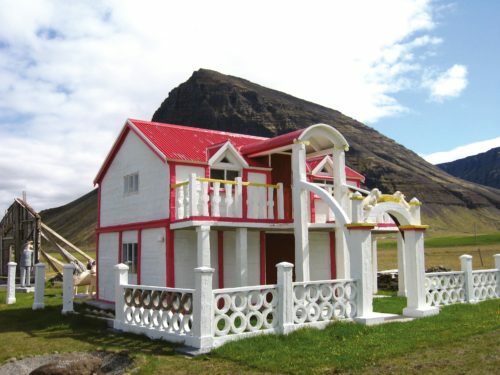 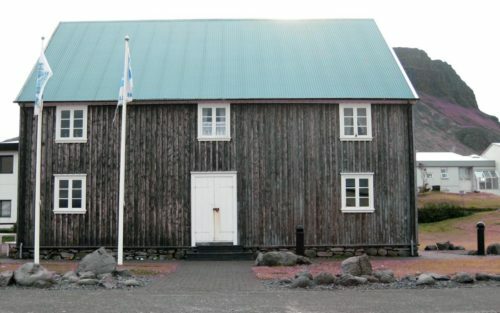 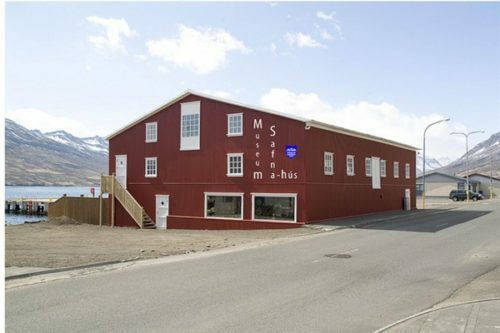 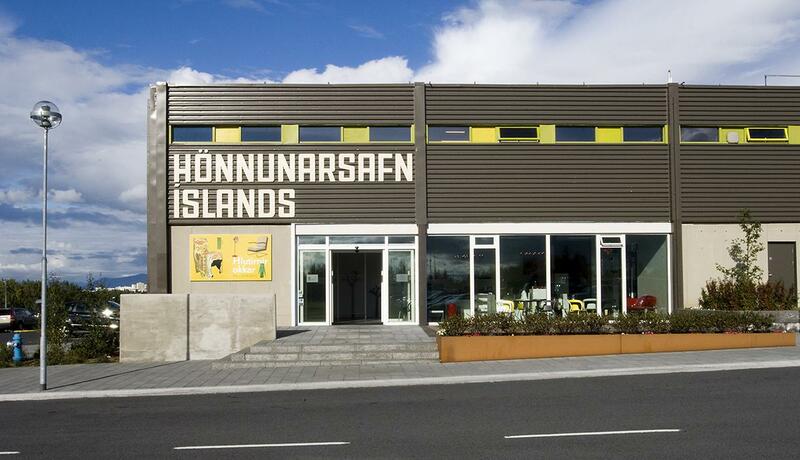 Museum of Design and Applied Art is located in Garðabær, a municipality of roughly 15.000 inhabitants, situated in the heart of the Capital area. 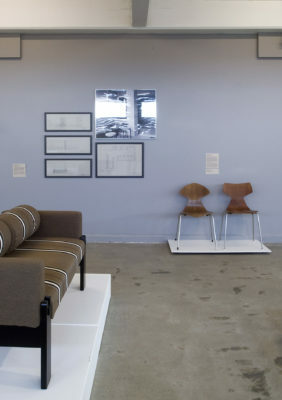 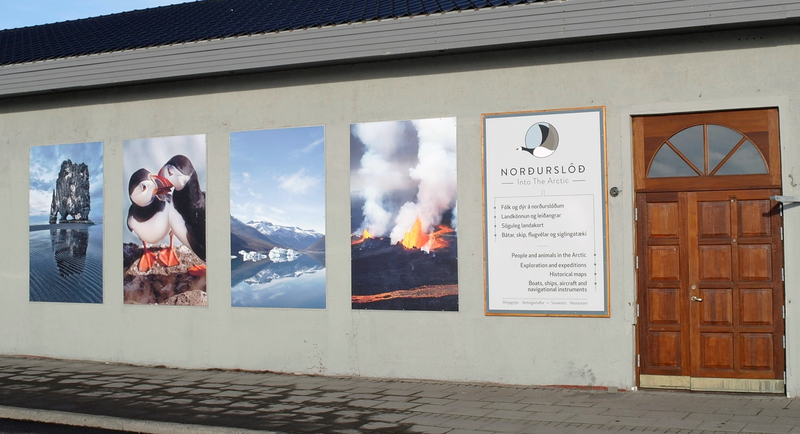 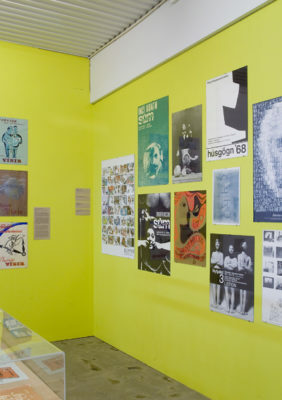 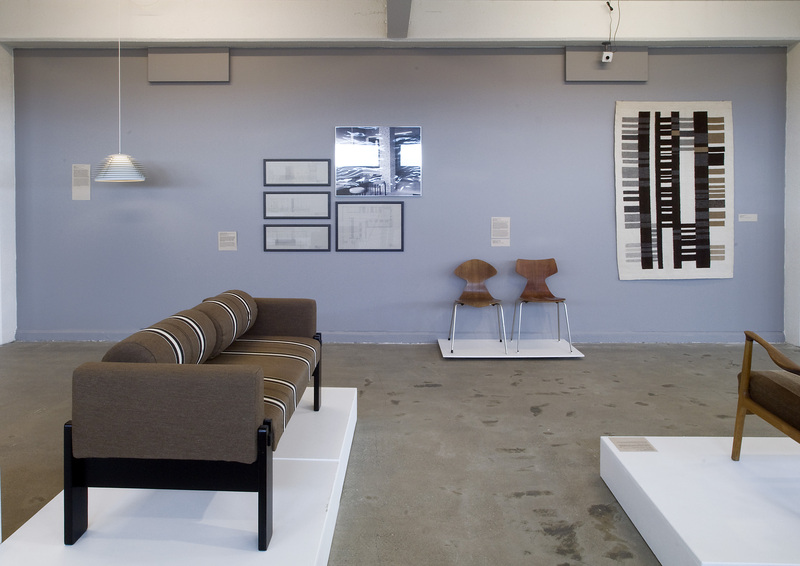 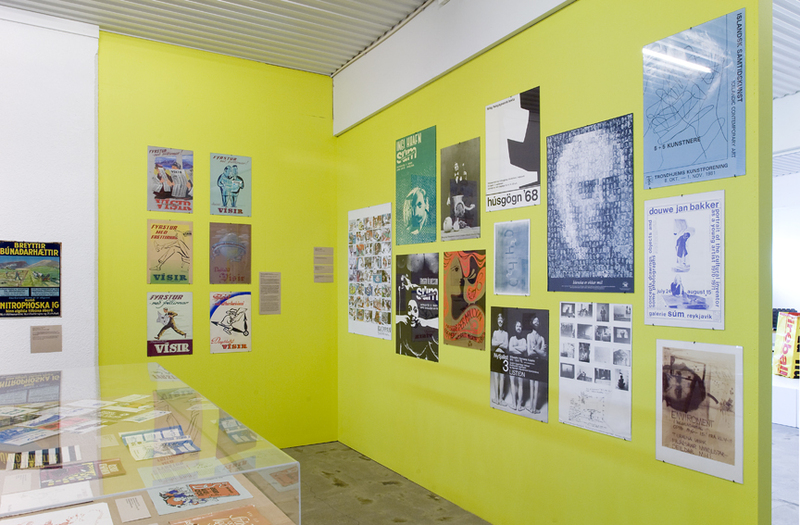 Four to six exhibitions are hosted every year, both on Icelandic and international design. 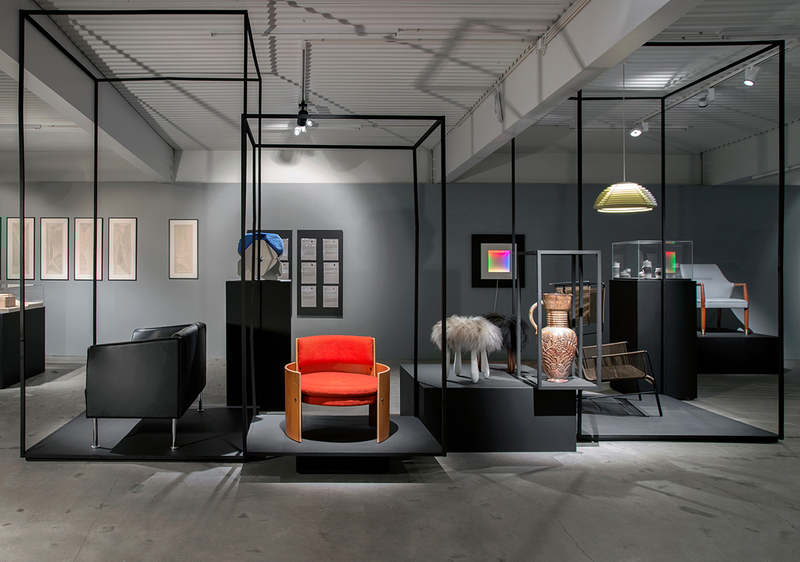 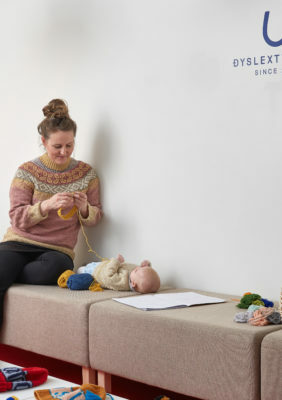 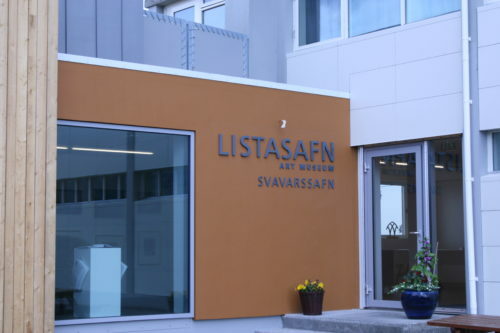 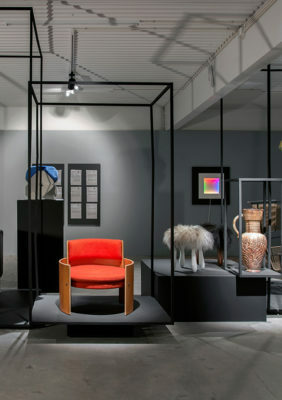 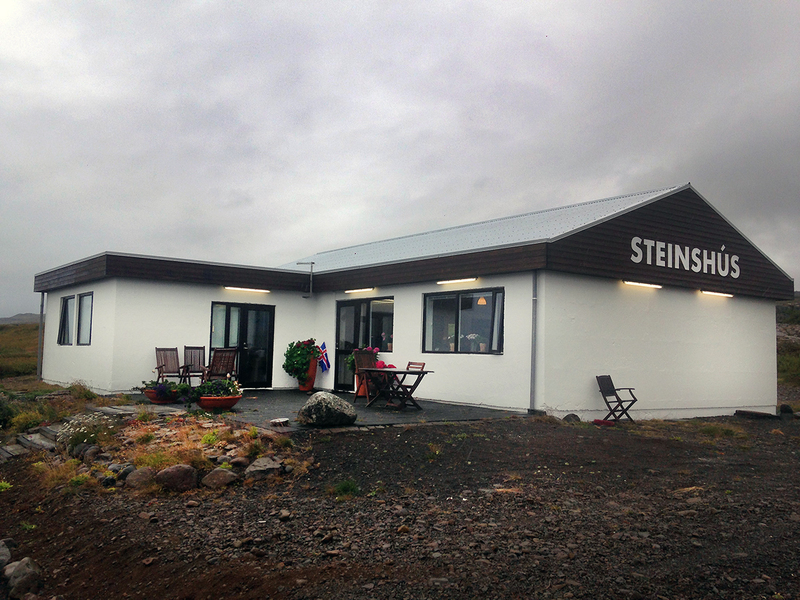 This is the only museum in Iceland that specializes in the field of Icelandic design and applied art, with a collection of 1500 objects such as furniture, graphic design, textile, clothing, ceramics, glass and jewellery. 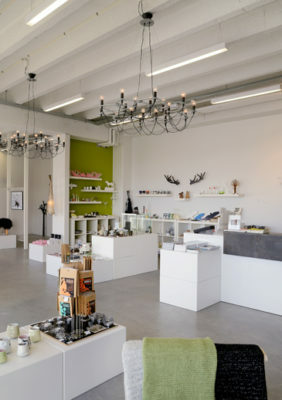 The museum store has Icelandic design and design books on offer. 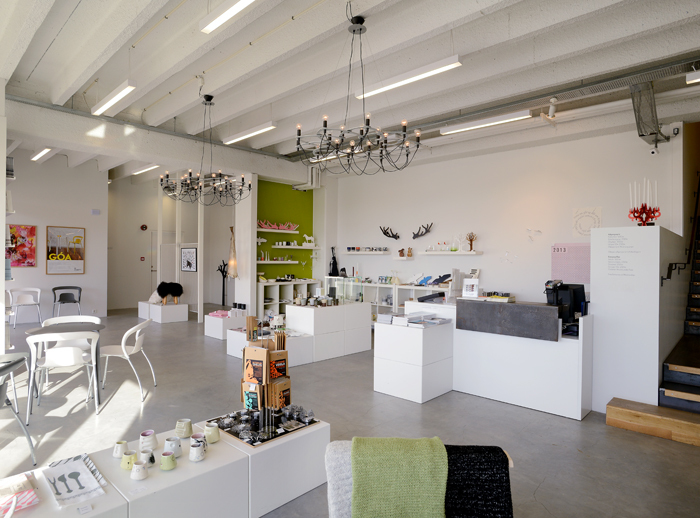 – You can also sit down for a coffee.